Donald Trump said he is halting a controversial change allowing the import of elephants killed by hunters abroad. “Put big game trophy decision on hold until such time as I review all conservation facts”, Mr Trump said in a Friday night tweet. 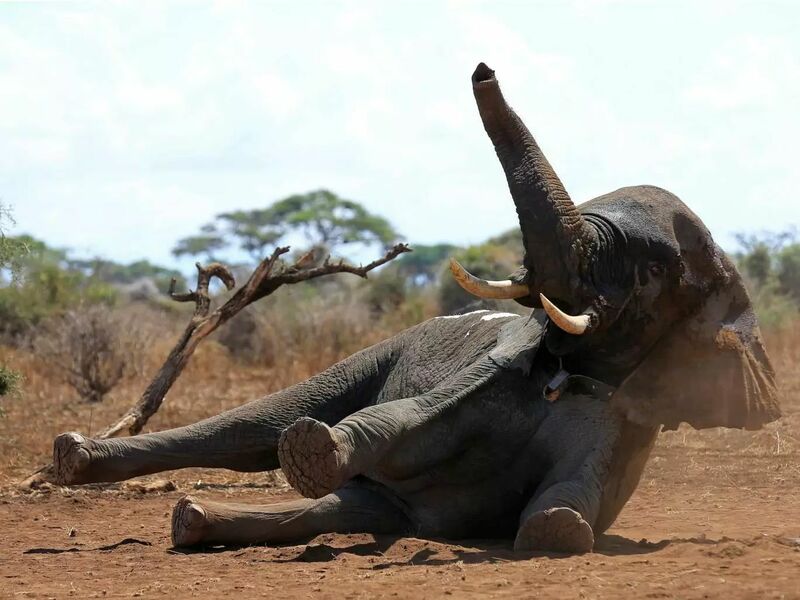 Earlier this week, it emerged that the Trump administration was lifting a ban on importing hunted elephant trophies. The US Fish and Wildlife Service had already moved to begin allowing people to import hunted lion trophies from Zambia and Zimbabwe. The change drew immediate condemnations from wildlife advocates, who said the change would accelerate the destruction of sensitive species. Both elephants and lions are covered under the Endangered Species Act, a 2015 Fish and Wildlife Service press release announcing lion protections citing the “dramatic decline of lion populations in the wild”. In an information sheet explaining why it was lifting the elephant import prohibition, the Fish and Wildlife Service noted that Zimbabwe had enacted a national elephant management plan and pointed to improvements in tracking hunting activity and “a more systematic, scientific approach to establish national quotas”. But the relaxing of restrictions on lion and elephant imports was blasted by Wayne Pacelle of the Humane Society of the United States, who argued that corruption in Zimbabwe — a country grappling with an apparent coup attempt — would undercut proper management and fuel “the pillaging of that nation’s extraordinary wildlife”.